Honda’s are one of the most popular vehicles on the road today. These cars are fun to drive and easy to maintain throughout the years. Safety and security have always been a main goal for Honda, therefore it’s essential that all doors lock and unlock perfectly. This not only keeps passengers safe, but helps ensure that items left inside the car are secure too. There are many reasons why a door lock can malfunction, some are do to water, heavy usage, or the rare faulty part. 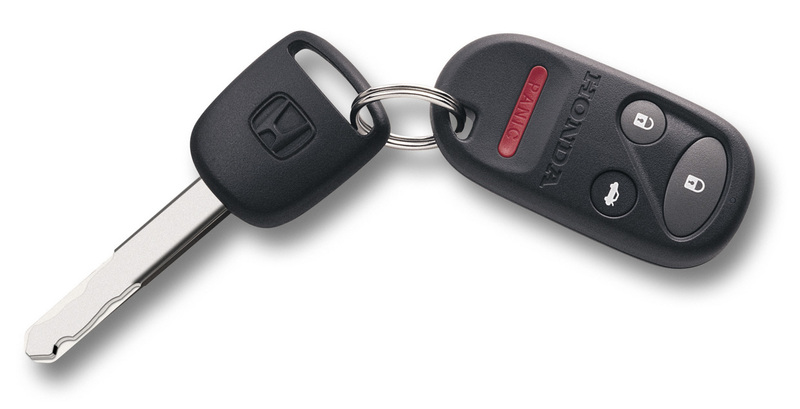 The good news is that replacing Honda door locks is a simple and easy process. There are countless OEM Honda parts available to fit your exact model. Owners should not hesitant to make the immediate repair on their vehicle, because a broken door lock can lead to a lot of unnecessary aggravation. Not only do you risk not being able to enter or exit the vehicle in a moment of an emergency, but all your items left in the car are not secure. BKHondaParts.com carries a wide selection of parts for your door locks and will ship to your door lightening fast.